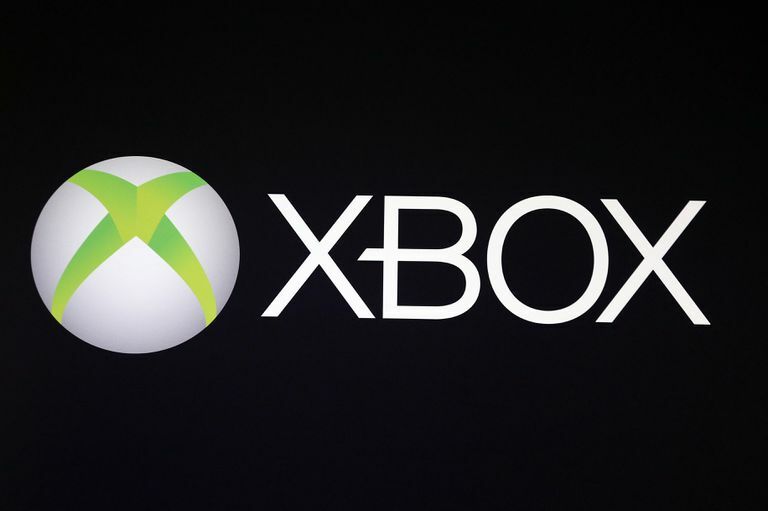 There are a lot of sources for general Xbox news and information (you're reading one of them right now, in fact), but there are a few highly specialized websites tucked away in the corners of the internet that you might not know about, but every Xbox fan should. These are our picks for five websites every Xbox fan should bookmark. Major Nelson, real name Larry Hryb, is Microsoft's Director of Programming for Xbox Live. Some argue he's just a corporate shill and always has to toe the company line, but his blog is a great source of official information about all things Xbox. He posts about the weekly sales in the Xbox Games Store, when games go up for pre-order/pre-download, and when games go live for download on launch day. He also posts a lot of other Xbox-related news as well. Sure, it is from a company pitchman, but it's official information straight from Microsoft, which beats getting info passed through a filter of cynicism and negativity like "GeoNAF." If you don't want to wait for Major Nelson to post information on deals and sales, the XBLDB should be at least a weekly stop. This site monitors the Xbox Games Store for Xbox 360 and Xbox One and automatically posts whenever a game drops in price. This way you can see what the weekly sales are going to be or what games are on sale during the "Ultimate Games on Demand" sales Microsoft runs a few times per year hours, and sometimes days before other websites report them. Lots of people pretend like there aren't good deals and sales on digital games on Xbox 360 and Xbox One, but XBLDB proves them wrong week after week after week. If you want to save money, you need to bookmark XBLDB. Note: This site seems to no longer be working. We've left this information in the article for historical purposes. If you don't want to buy dedicated equipment to make your own gaming videos, a great feature on Xbox One is the ability to easily record clips of your gameplay by just saying "Xbox, record that," but what do you do with those clips after they're recorded? You can watch them on your Xbox One and share them with friends that way, or watch them on Xbox.com, but there is another, better, way. Xbox Clips is a website that features all of the clips everyone has recorded and lets you easily search for specific Gamertags of your friends or check out the most popular clips of any and every game. Even better, you can easily download the clips to your computer to edit and use later (though you really should ask permission from the Gamertag you're downloading clips from before you use them). You can also easily share clips on social media with just a click which, along with being able to download the files, makes Xbox Clips our go-to site for Xbox One gameplay clips. Xbox Live is a great service, but occasionally it goes down. Sometimes it is due to an extremely high volume of traffic, or a bunch of script kiddies launching DDoS attacks, or other unforeseen issues. Whatever the reason, you don't need to go to your favorite forum or social media and ask "Is Xbox Live down for anyone else?" because Microsoft has an Xbox Live Status page on Xbox.com that will tell you exactly what is going on. Just check the Xbox Live Status page and you'll see exactly what services are affected on both Xbox 360 and Xbox One. Xbox Live is usually pretty stable, but for those times when there is a problem, it is nice to have an official source of info. There are lots of achievement websites out there, but the best one of the bunch is Xbox Achievements. They don't just re-post the same list that everyone else posts and call it a day, either. They have full achievement guides, game reviews that talk specifically about the quality of the achievements, and a great forum for each and every game where community members can discuss achievements as well as help each other "boost" for tricky multiplayer cheevos. Not everyone cares about gamerscore and achievements, and that's fine, but if you do then XboxAchievements should be your No. 1 resource.